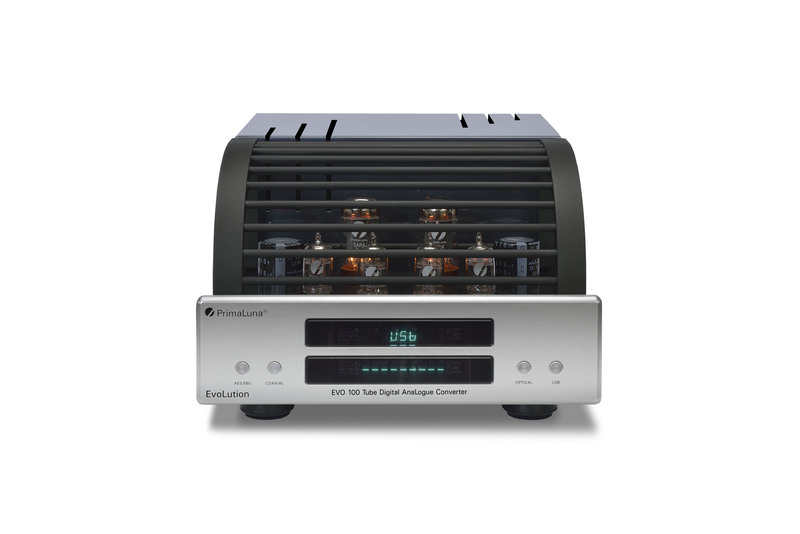 “The bass is tighter, compact, flexible, brilliant, strong; details of medium and high range is open, harmony, moderation, overall the sound is high fidelity when PL Classic CD player plays CD John Williams – Giuliani Guitar Concerto – Schubert “Arpeggione” Sonata”. 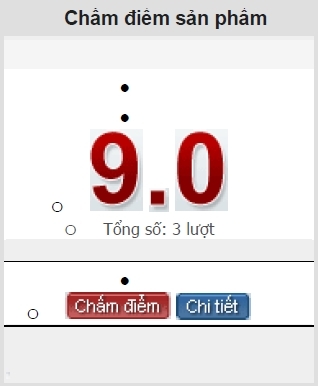 I know that Vietnamese is quite a difficult language for most of us, but for the ones who wants to try, here the complete review. 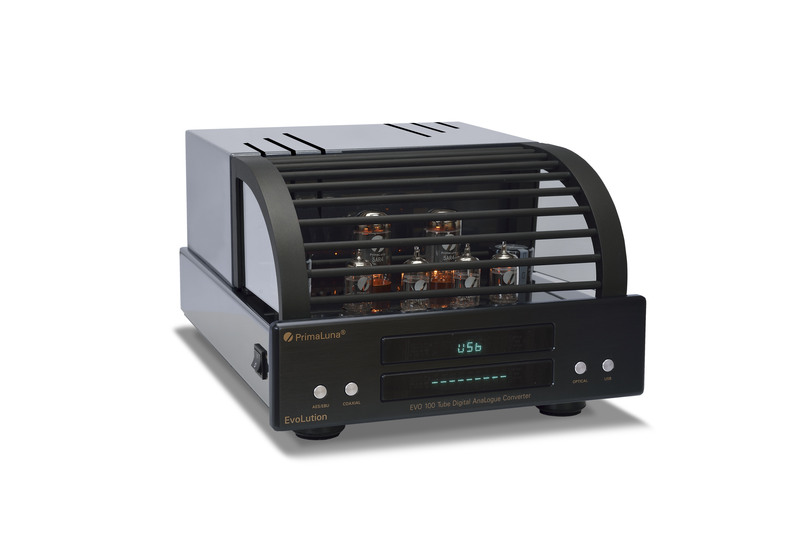 This entry was posted in ProLogue Classic Series, Reviews and tagged audio, electronics, hifi, music, primaluna, tube amplifier. Bookmark the permalink.